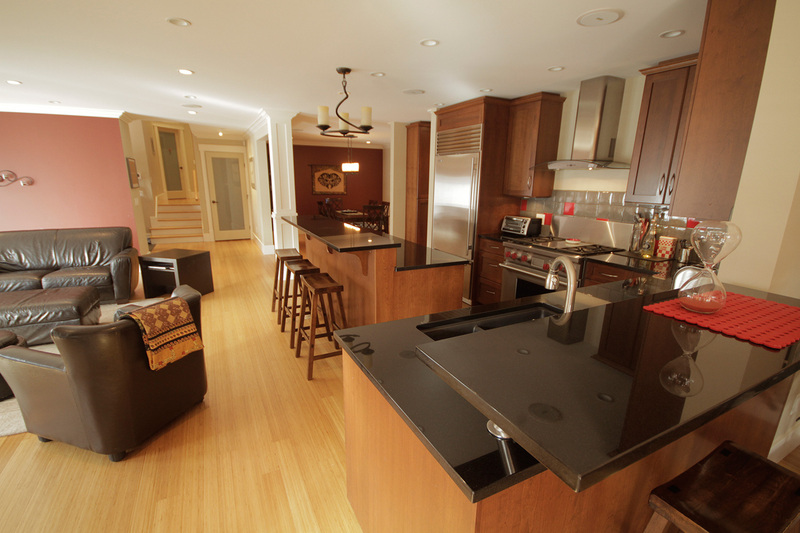 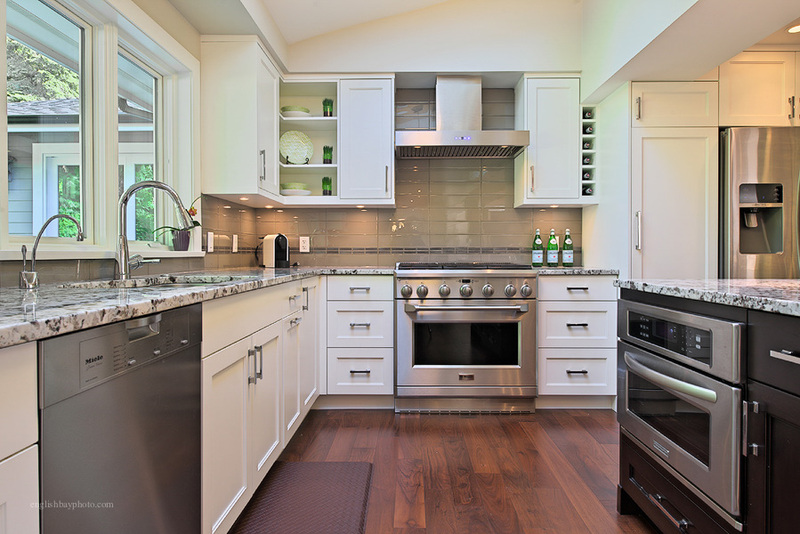 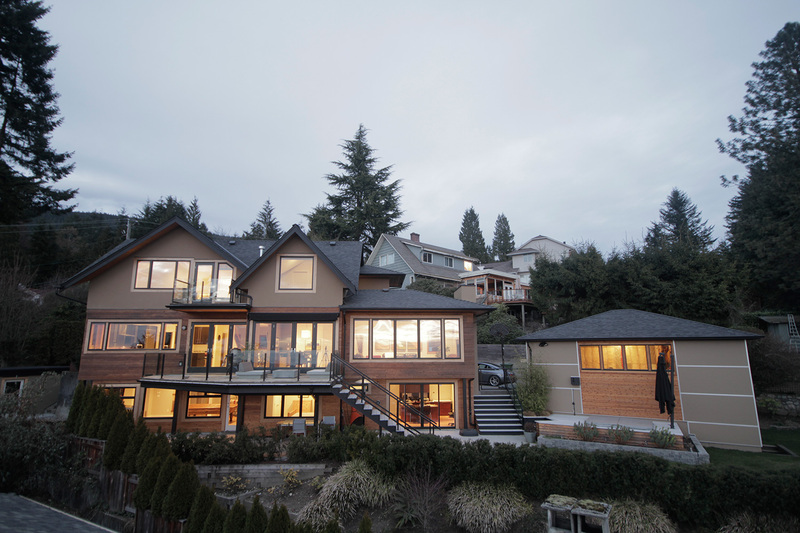 This heritage home renovation included additions to the side and rear of the home, and a roof-off addition to acquire additional space in the previously under-height attic space. 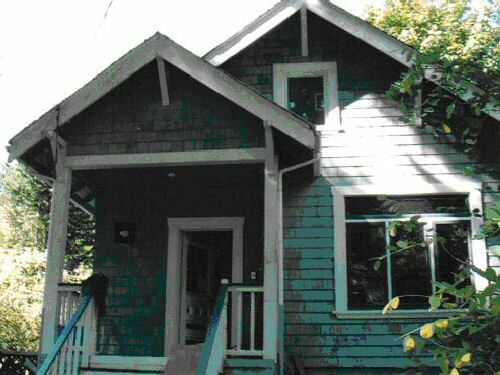 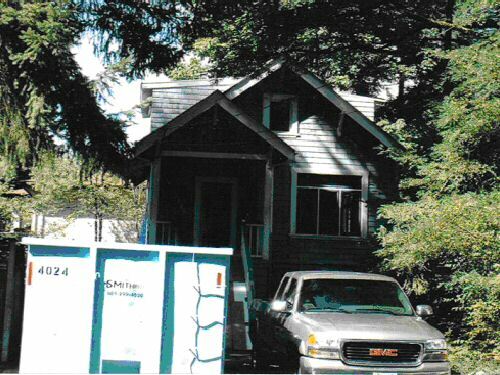 Care was taken to ensure all work was sensitive to the original 1911 home. 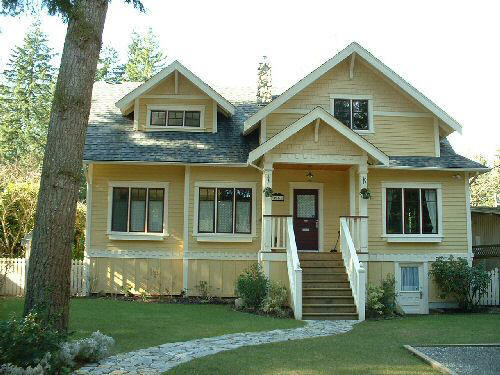 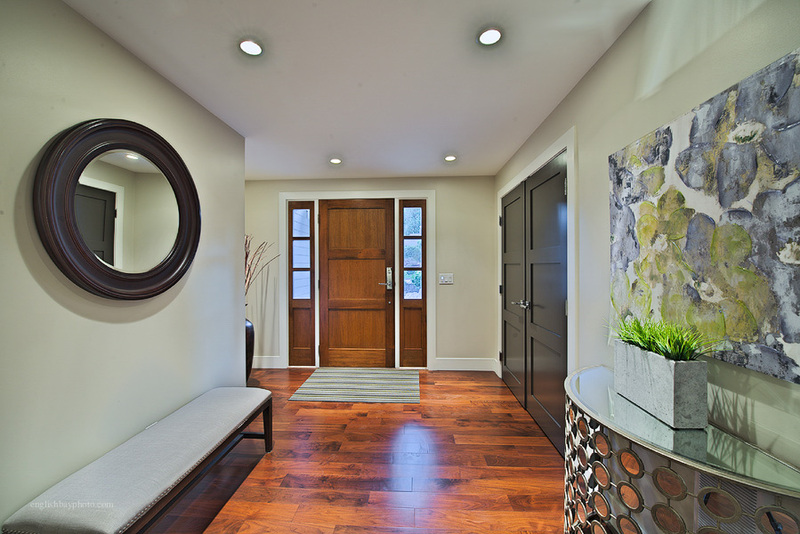 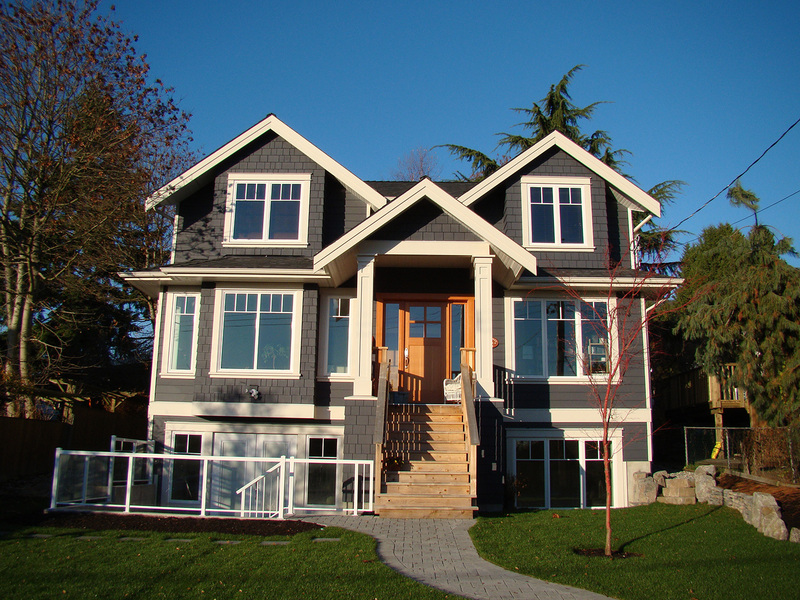 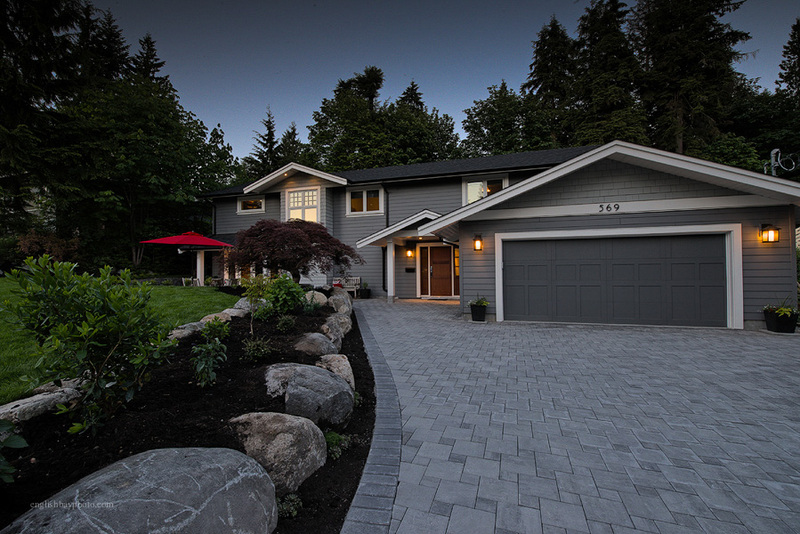 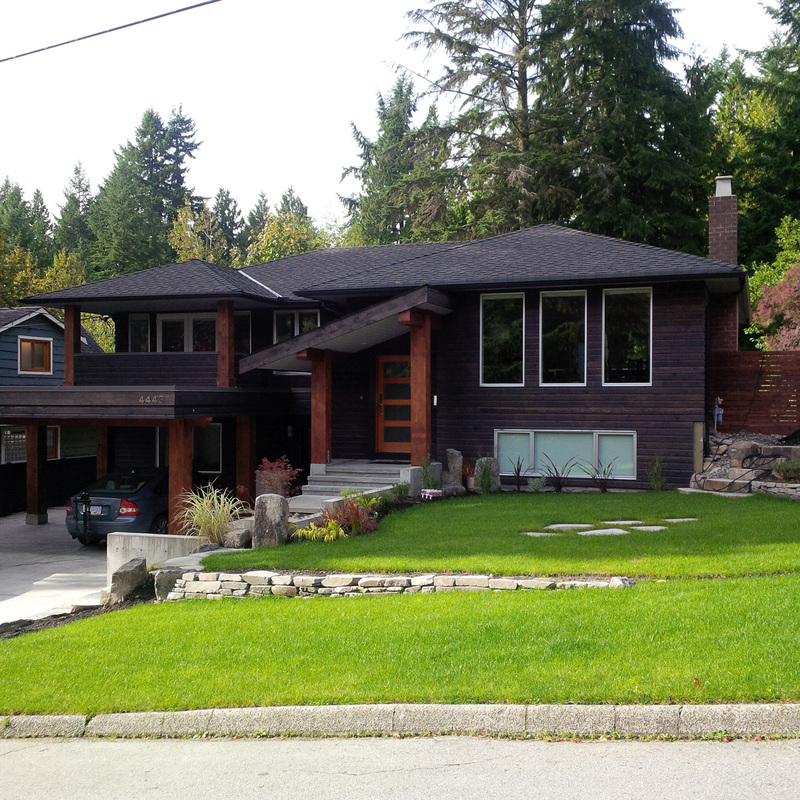 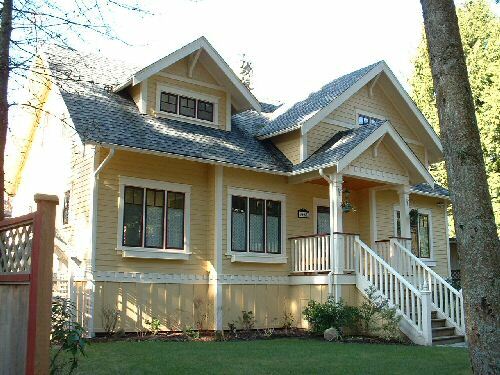 These efforts paid off further with a Community Heritage Award to Desakota Developments from the district of North Vancouver for the home renovations completed.